#BLACKOUT at Wicked Woods of Terror is a 2 night special event in Caro, MI April 28th & 29th. This online ticket is a time ticket it will help put you in a faster line but you may still have to wait! 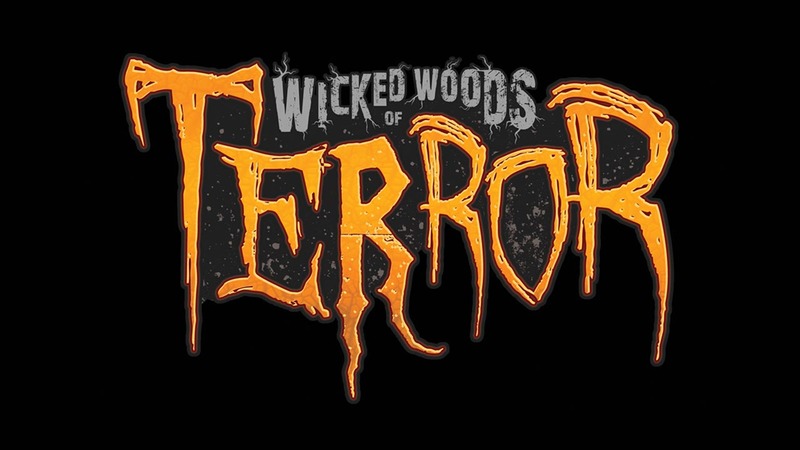 Wicked Woods Of Terror is back and open for 1 weekend only BLACKOUT! April 28th 29th from 10pm to 12:00am on both nights get in line by 12am and you will get your chance to scream! It is pitch black glow sticks will be the only light on the trail. All your monster are back they cant wait for Halloween! Few things you should know before you buy your ticket No Refunds. We do run in rain if we do close to really bad weather event will be set for another date. You do not touch our actors!! No food or drinks in trail!! Do not bring any thing that you can lose into the trail we will not stop to look for it or be responsible for it! Trail is not recommended for any one with or has a medical condition or who may be pregnant or have bad knee’s and back and if you chose to enter you do so at your own risk! Wicked woods of terror has the right to remove or refuse any guest who do not follow posted rules thanks for your time and we hope to see you at wicked woods of terror 2017! Do you love to Build & Create? Submit Your Resume to Haunt Jobs.